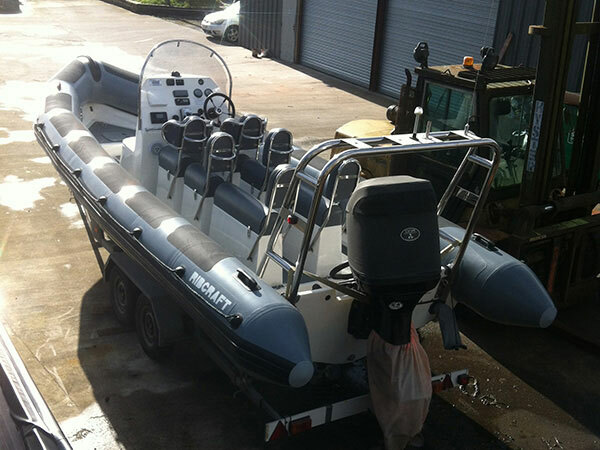 RibCraft 7.8 mtr Rib Tube Refurb. 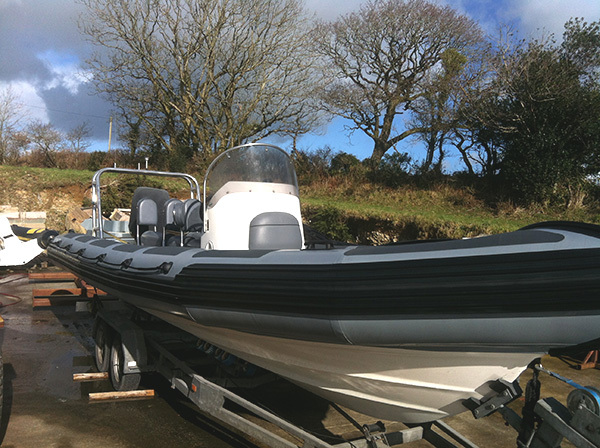 Fully cleaned, fitted new lifelines, wear patches and rubbing strakes as the boat was looking tired and needed sprucing up. Looks like new.